Market fresh fare that is simple and casual, with thoughtfully balanced ingredients. House smoked fish that's usually served in one of the courses. The owners have opened a new tapas bar across the street for patrons waiting for their tables. 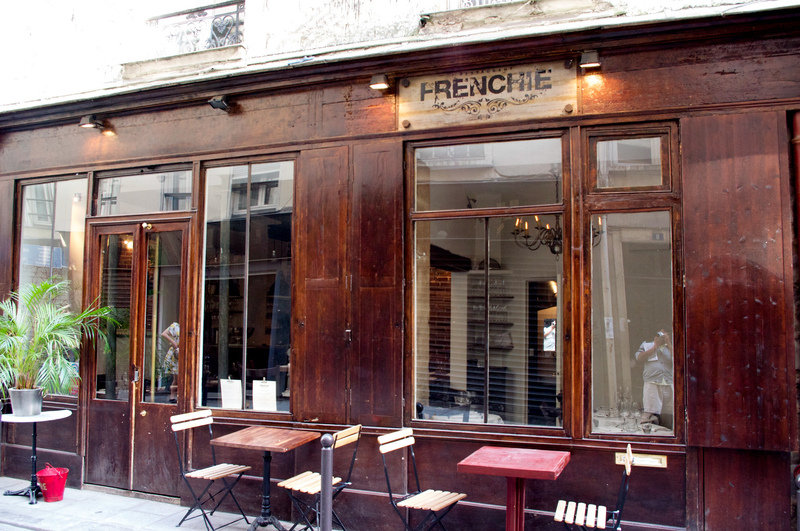 This place has unfortunately had "the Bourdain effect," which means tough to get reservations. Make sure you call well in advance (30 days roughly), or drop by in the beginning of your stay and inquire with the host. Also take note, this place is only open on weekday evenings.